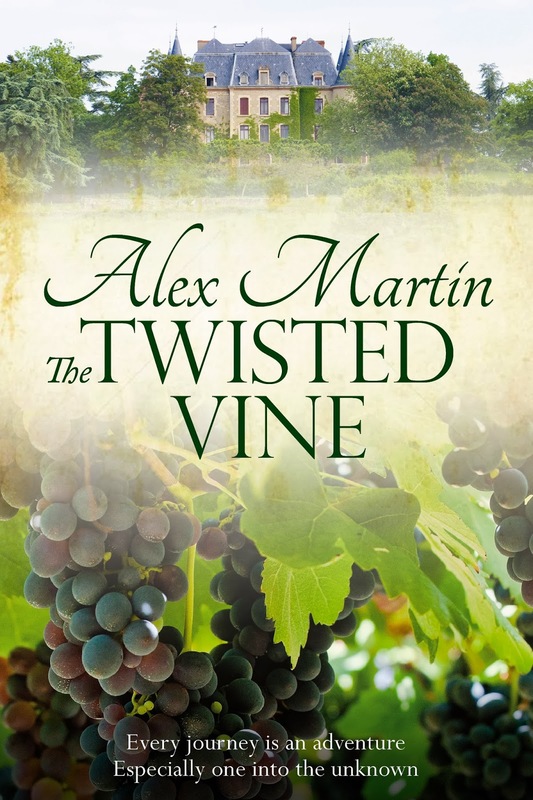 The Twisted Vine is set in deepest France and is a deeply romantic but suspenseful tale. Roxanne Rudge escapes her cheating boyfriend by going grape-picking. She feels vulnerable and alone in such a big country where she can't speak the language and is befriended by Armand le Clair, a handsome Frenchman. Armand is not all he seems, however, and she discovers a darker side to him before uncovering a dreadful secret. She is aided and abetted by three new friends she has made, charming posh Peter, a gifted linguist, the beautiful and vivacious Italian, Yvane, and clever Henry of the deep brown eyes and the voice to match. Together they unravel a mystery centred around a beautiful chateau and play a crucial part in its future.